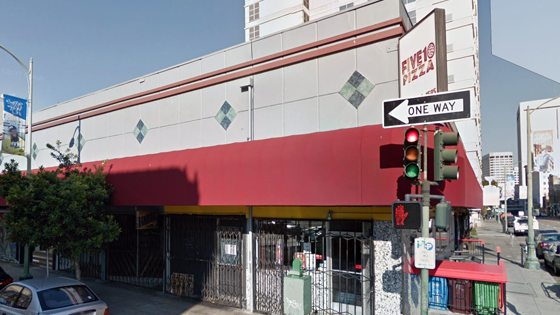 Five10 Pizza is a New York style pizza bar in the heart of downtown Oakland. Five10 Pizza is a New York style pizza bar in the heart of downtown Oakland. A mainstay right in the mix of the arts district, Five10 Pizza offers local beers on tap, daily happy-hour pizza and beer specials, and an upper level chalk-full of pinball machines! For parties of 10+ people it's best to email five10pizza@gmail.com and Pierre or Nadia will get right back to you. Reservations required for parties of 6 or more. 18% gratuity for parties 5 or more. © 2017 Five 10 Pizza - Do not copy mockup. All rights reserved.